BBC World Service - Heart and Soul, Whose Hebrew Is It Anyway? Whose Hebrew Is It Anyway? 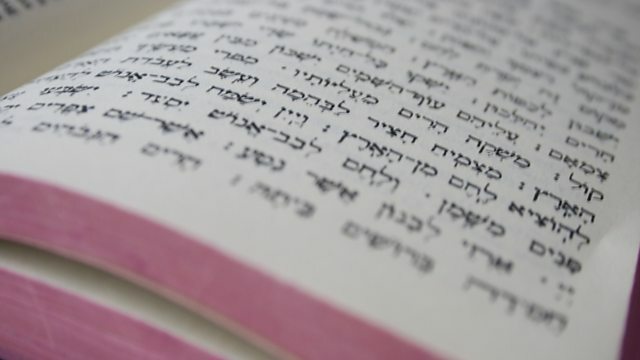 Hannah Barnes explores how the revival of Hebrew continues to divide world Jewry.